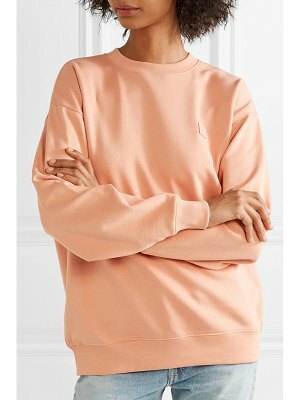 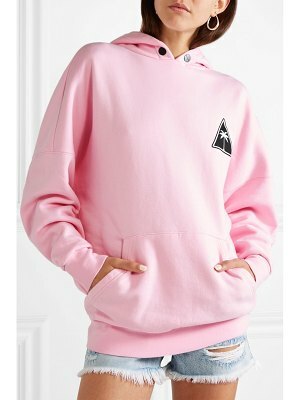 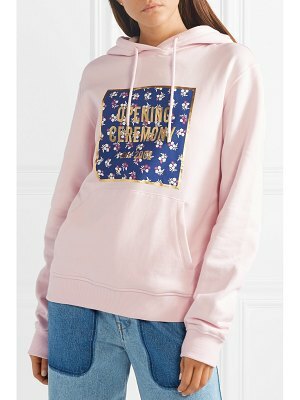 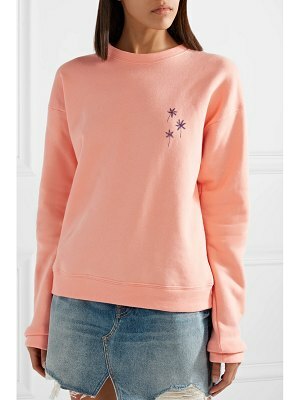 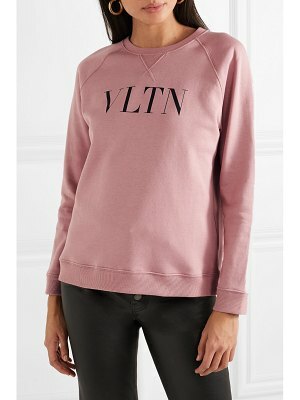 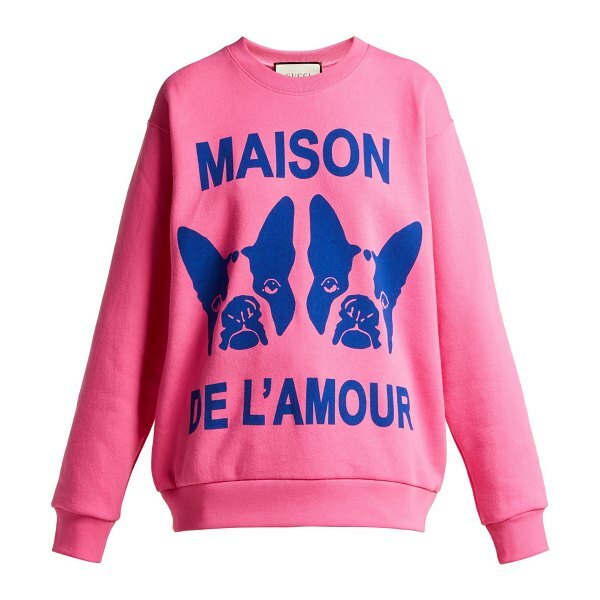 Gucci - Bosco and Orso, the beloved companions of Gucci's Creative Director, bring a whimsical feel to the front of this pink sweater, finished with "Maison de l'Amour" lettering which translates to "House of Love". 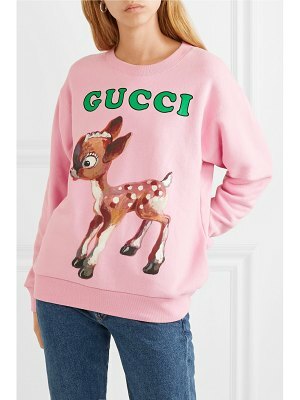 Crafted from soft cotton-jersey, it falls over the body in a loose fit and has jewel-encrusted "Guccy" lettering across the back. 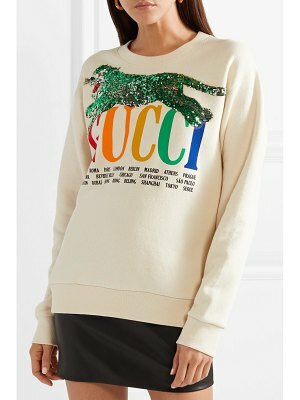 Style yours to clash with one of the house's printed skirts.